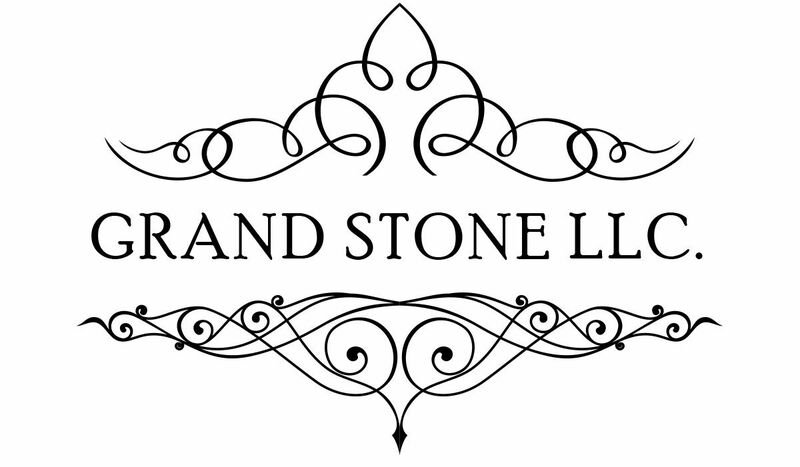 Natural Stone- Such as Granite, Marble and Travertine. Granite is an igneous plutonic rock, which during its development was melted volcanic lava, but unlike the lava, never reached the surface. Without reaching the outside, this molten rock slowly cooled and crystallized forming a very uniform speckled stone. Essential recognition characteristics for granites are the randomness of the mineral grains and the compact structure, once there are almost no recognizable cavities. ECO by Cosentino®- is an original product manufactured from 75% of recycled materials such as mirror, glass, porcelain, earthenware and vitrified ash. ECO by Cosentino® is a new product that embraces sustainability, design and quality that has produced a new category of recycled surfaces. These are an ecological alternative to similar surfaces available for construction and decoration. OKITE® is a natural quartz surfacing material. Highly stain and scratch resistant, OKITE® is the ideal product for any indoor surfacing application. This beautiful and durable non-porous material is easy to clean and never needs sealing or polishing.